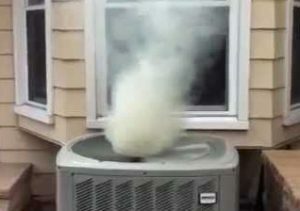 When your heating or cooling system lets you down, the team at Cool Care Heating & Air can make things right. And the best part is we are a “Heating and Air Conditioning Repair Near Me“! You need someone fast and our team provides 24/7 service with technicians all across the midlands there is one near you that can help. Call us for heating or AC service, and our NATE-Certified technicians will come to resolve the problem. We serve all of Columbia, SC, and we’re always on time! As a Bryant Factory Authorized Dealer, we’re committed to the ultimate in customer care. 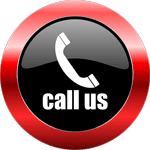 Whether you need AC repair, gas log installation, heater repair, heat pump replacement, air duct cleaning or water heater maintenance, our experienced team will go all out for you. Before you schedule a heating or AC repair appointment, let us help you to troubleshoot the problem; we may be able to save you a service visit. You always want a “Heating and Air Conditioning Repair Near Me” so we can service your hvac and take care of your family quickly. When Should I Call For Heating or AC Service?